..."the team is particularly knowledgeable on cross-border private equity structuring and transactions." ..."has reliable advisers possessing outstanding expertise in private equity and cross-border transactions, combined with strong negotiation skills." ..."great communicators, highly responsive and efficient, very fair on costs and they came up with pragmatic solutions to address any challenges that we faced." ..."our go to partner in Vietnam, and we consult them before making any capital commitments." "Very quick responses and deep knowledge on M&A." ACSV Legal is a HCMC, Vietnam-based law firm with a team of lawyers who are qualified in Vietnam, the UK, the US and Malaysia in civil and common law jurisdictions. 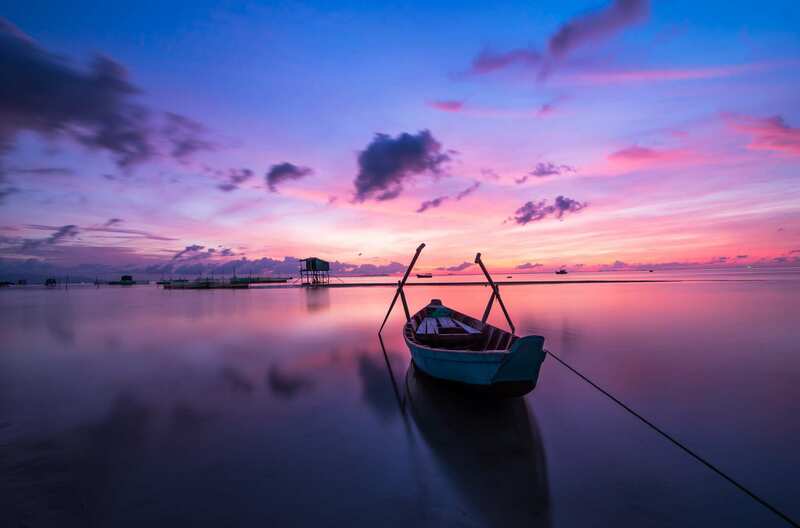 Our Clients are comprised of both SEA businesses comprising rapid growth in Vietnam and foreign firms seeking to acquire or otherwise form businesses in Vietnam. They come from many sectors and industries including manufacturing, F&B, hospitality and leisure, education, pharma, health, beauty & fitness, IT, apparel and fashion, retail, and PR. ACSV Legal’s commitment to service excellence extends to the way in which we approach fees. We bring significant local and international experience, multi-jurisdictional legal knowledge and a sensitivity to clients’ expectations, yet remain price sensitive. The languages spoken at ACSV Legal include Vietnamese, English, German, Japanese, Italian, Dutch, French and Malay. In 2016, ACSV Legal joined a network of Asian law firms operating in South East Asia and the Pacific Rim known as “One Asia Lawyers”. One Asia Lawyers has partner offices in Tokyo, Singapore, Vietnam, Cambodia, Thailand, Laos, Malaysia, the Philippines and Myanmar. Our participation in this network has made it possible for us to serve our clients with regional capability allowing us to concurrently serve our clients’ cross border needs through one dedicated legal platform. Our clients come from a broad range of sectors and industries such as manufacturing, food & beverage, hospitality and leisure, education, distribution, pharma, health, beauty & fitness, IT, apparel and fashion, retail, and public relations. Our team consists of lawyers who are qualified in Vietnam and abroad in both civil and common law jurisdictions, and is built, trained and developed organically. Languages spoken at our office: Vietnamese, English, Malay, Japanese, French, German, Italian and Dutch. Vietnam has an encouraging opportunity to move away from its reliance on foreign coal and develop its own modern renewable energy system free from pollution of its air, waterways, and agricultural land. Decision No. 39/2018/QD-TTg is expected to have a positive impact as a more commercially viable feed-in tariff was introduced. A draft law amending several articles of the Law on Investment and the Law on Enterprises has been published for public comments. The amendments are expected to be adopted and come into effect in 2019. It is predicted that the scope of changes will not detrimentally affect an investment project. Notable is also that the time to fulfil the capital contribution requirements will be lengthened considerably.